Korg has introduced the Pa4X Oriental, an oriental music-oriented series composed of a 61- and a 76-key arranger keyboards. Korg presents the Sledgehammer Custom 100, a high-precision clip-type tuner announced with a longer life span. Korg presents the Stageman 80, a sort of mix between a guitar amp, a portable PA system and a groovebox. Packed with 100 carefully selected audio samples from the latest album from OK GO, the limited edition OK GO volca is now here. Mystery Islands announces the availability of the public beta 1.0.0 of their MS2KxR editor/librarian plug-in for the MS2000 Korg synths. Korg has launched an app that plays high resolution audio on your iOS devices, the iAudioGate. 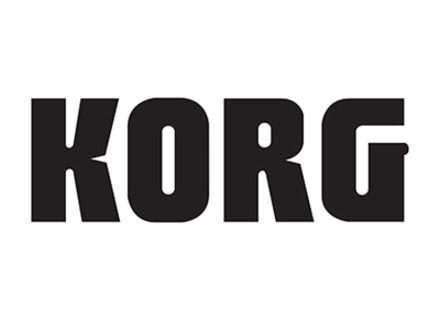 Korg announces the availability at the AppStore of a new synth app for iPad that reproduces the sound of the original M1 workstation. Korg has launched an update for its Cortosia tuner app for iOS and offers a 50% discount off the app until April 19th.